Everyone loves Wrocław (vrots-wahf) and it’s easy to see why. Wrocław is not just a pretty face. It is Poland’s fourth-largest city and the major industrial, commercial and educational centre for the region. At the same time it’s a lively cultural centre, with several theatres, some major festivals, rampant nightlife and a large student community. Wrocław Urban Transportation System’s ticket is a convenient, multipurpose carrier of electronic services and products in a prepaid card format. 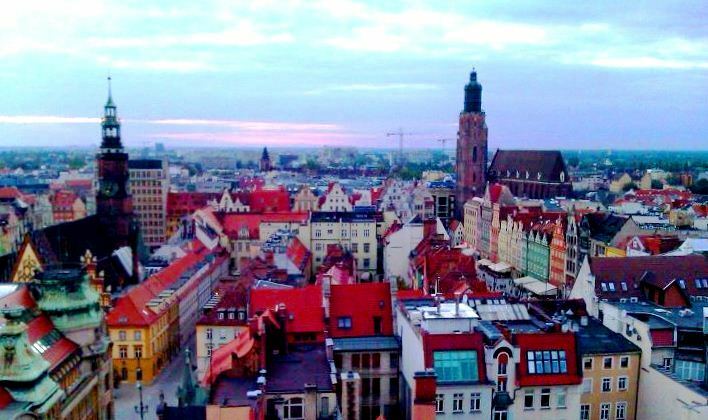 How to get Wrocław URBANCARD?